Mohammad-Mahmoud Ould Mohamedou (Ph.D) is Deputy Director and Academic Dean of the Geneva Centre for Security Policy, Professor at the Graduate Institute of International and Development Studies in Geneva, and Lecturer at Sciences Po. He holds a Ph.D in Political Science from the City University of New York. Previously, he was Associate Director of the Harvard University Programme on Humanitarian Policy and Conflict Research, and served as Minister of Foreign Affairs of Mauritania, and on the Kofi Annan-appointed West African Commission on Drugs. 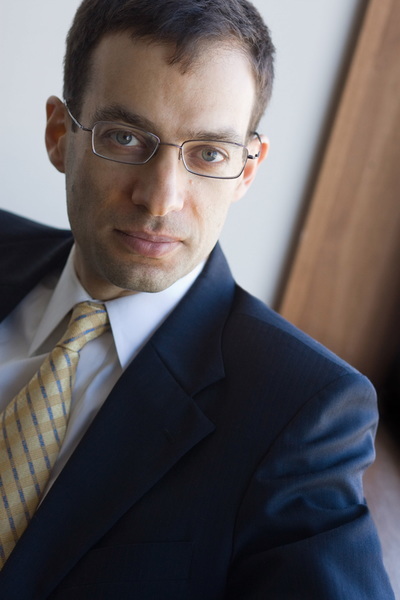 He has authored multiple publications, with research focusing on political violence and transnational terrorism, the transformation of warfare, transitions to democracy, and contemporary MENA socio-politics. Seth D. Kaplan is a Professorial Lecturer in the Paul H. Nitze School of Advanced International Studies (SAIS) at Johns Hopkins University, Senior Adviser for the Institute for Integrated Transitions (IFIT), and consultant to the World Bank and other organizations working on governance, state building, and poverty reduction. He is the author of two books on fragile states, Fixing Fragile States: A New Paradigm for Development and Betrayed: Promoting Inclusive Development in Fragile States, the lead author of the Inclusive Transitions Framework for fragile states, and runs the website http://www.fragilestates.org/. He lived in China for seven years and speaks Mandarin Chinese. 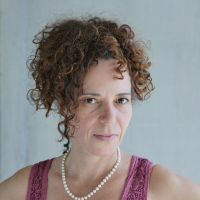 Marie-Joëlle Zahar is Professor of Political Science and Fellow at the Centre for International Research and Studies at the Université de Montréal. 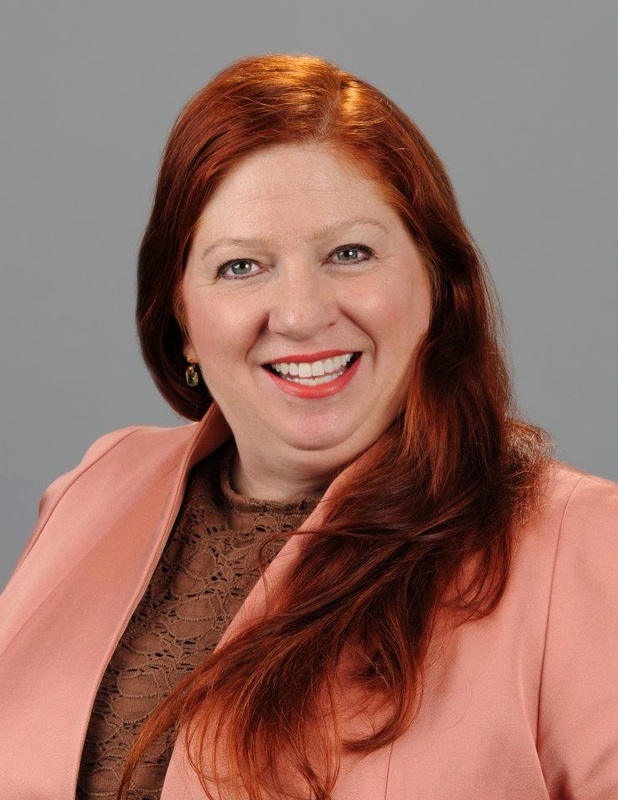 She has served as Senior Expert on Power Sharing at the UN Department of Political Affairs, is a former board member of the Canadian Political Science Association, and of the executive committee of the Canadian Consortium on Human Security. She has consulted, among others, for the UN Office for the Coordination of Humanitarian Affairs, the United States Institute of Peace, and the Canadian Government, as well as non-governmental organizations working in post-conflict settings. She is a specialist of militia politics, transition violence and post-conflict power sharing with a strong regional experience in Middle East politics. Thania Paffenholz (Ph.D) is Research Associate at the Graduate Institute's Centre on Conflict, Peacebuilding and Development in Geneva, and Director of the Inclusive Peace and Transition Initiative. She received her Ph.D. in international relations from the University of Frankfurt, Germany, focusing on the theory and practice of mediation and peacebuilding in armed conflicts. 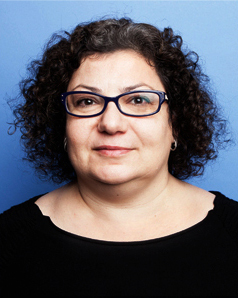 Thania is an internationally recognised expert in support of peace processes with 25 years of work experiences both as an academic and a policy advisor. She has supported peace processes in many countries in Africa and Asia. She received the Wihuri International Prize in 2015 for her work as a peace researcher. Mary Hope Schwoebel (Ph.D) is an Assistant Professor of peace and conflict studies at Nova Southeastern University. She earned her Ph.D. from the School of Conflict Analysis and Resolution at George Mason University. 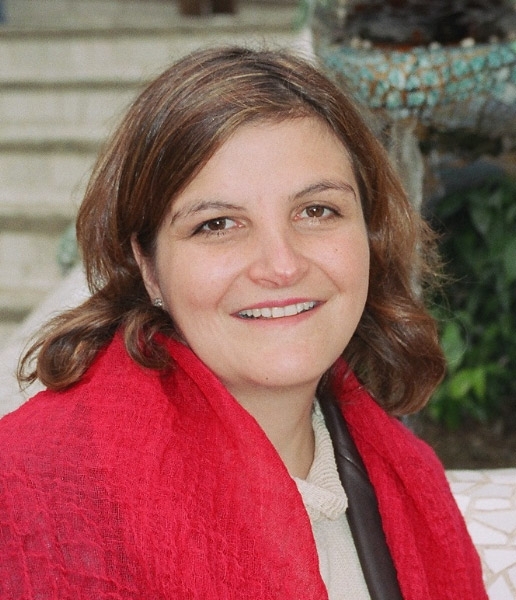 She has worked for UN agencies, USAID, Peace Corps, and non-governmental organizations, and prior to joining the NSU, spent five years at the United States Institute of Peace, where she designed and led dialogues and training in Afghanistan, Pakistan, Yemen, Colombia, Nigeria, and elsewhere, and has written policy-oriented publications and book chapters on a variety of topics related to international peacebuilding. She brings 30 years of experience in the fields of peacebuilding, governance, humanitarian assistance, and development. Alina Rocha Menocal is a Senior Research Fellow at the Developmental Leadership Program (DLP) at the University of Birmingham, on secondment from the Overseas Development Institute (ODI). She specialises in Political Settlements and the Politics of Inclusion, and on issues related to democratisation, linkages between state and society, and peace- and state-building in comparative perspective.